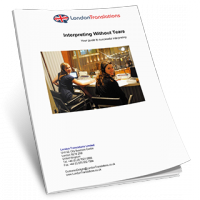 We cover every language you are ever likely to encounter in your business life – as well as many you’ve probably never heard of. From French, German, Italian and Spanish right through to Nenets, we’ve got you covered. 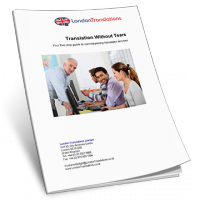 You can find a list of our most commonly requested languages here, but if you don’t see what you need listed give us a call, we can do it.